Any band can make up their own testimonials and reviews to make them sound more impressive than they actually are, but ‘Punch The Air’ really don’t need to. Below, direct from Facebook, Google and even videos you will see our previous clients and guests honest opinions on how we performed at their weddings, birthdays, corporate events, parties and various other special events. These testimonials have clickable links so you can head on over to Facebook to 100% make sure they are the truth, and nothing but the truth. They are straight from the peoples mouths who have seen us perform live. We doubt they’d even mind if you messaged them directly to check up on us if you maybe have any reservations on booking the band. Always trust in a professional party band who are willing to show real reviews on their website. Could there be anything better than actual video testimonials from previous clients? We don’t think so. We try to update our testimonials page regularly but to see our absolutely latest Facebook reviews you can click here. With that many wonderful testimonials you know you really won’t go wrong booking ‘Punch The Air’. 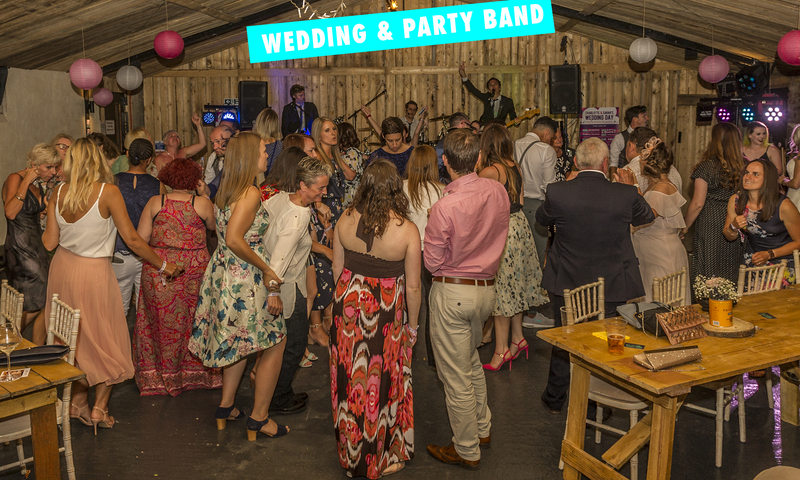 So now you can head on over to our About page to find out further why so many clients choose to book us over other party bands out there. To make it easier for you to navigate our site you can contact us on the below form to ask us any questions you may have about our live entertainment services. Are you having problems with the above form? 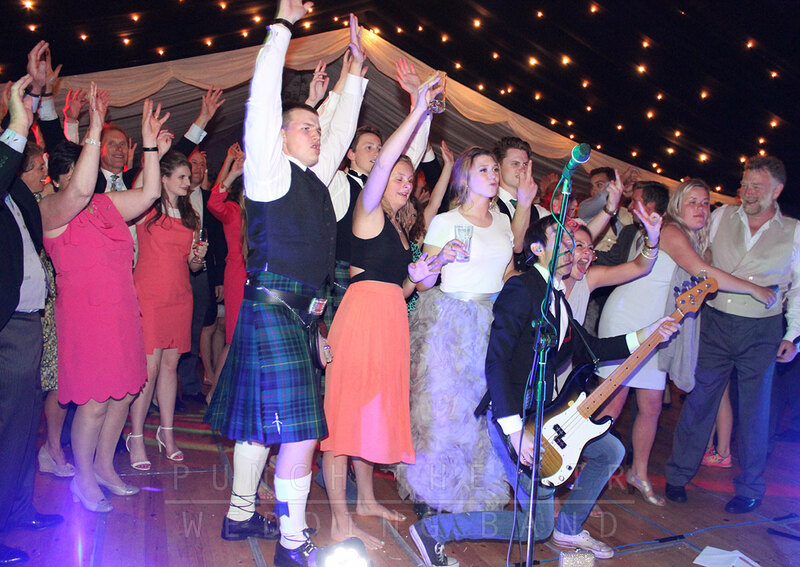 If so you can email us for a quote at punchtheairband@gmail.com or call us on UK 07794 659405.